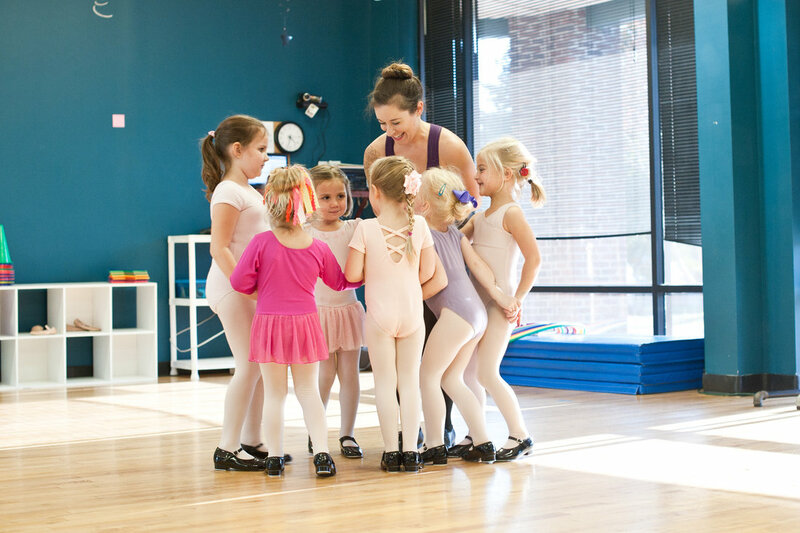 As Owner and Artistic Director of AIM, Casey's greatest pride and joy lies in cultivating a community of compassion, trust, acceptance, and passion in the dance studio among students, teachers, and parents. 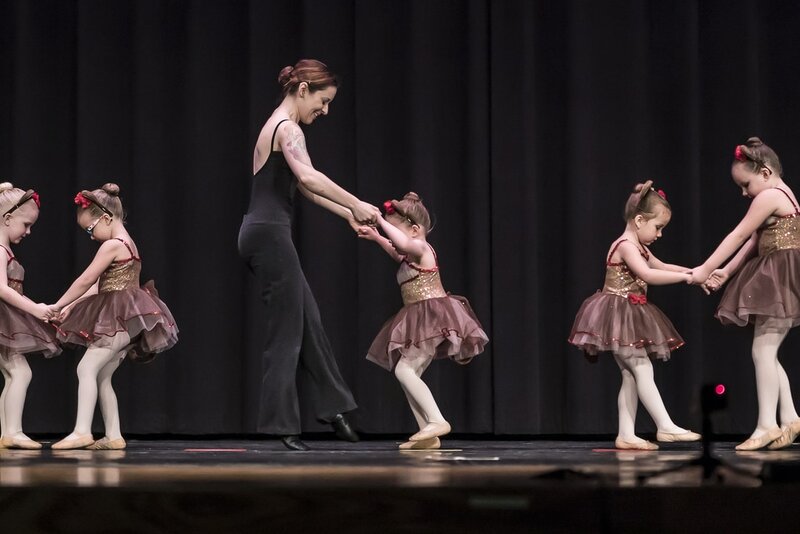 Miss Casey received her early training at Experimental Movement Concepts in Baltimore, MD under the direction of Robin Snyder-Wiencek and Stacie Lanier, where she trained in Ballet, Pointe, Tap, Jazz, Hip Hop, Modern, Lyrical, and African. 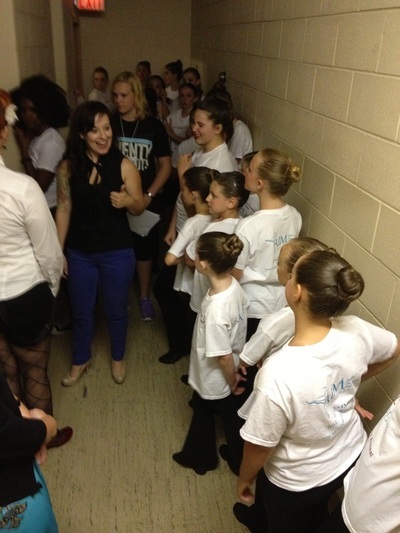 Casey was a member of EMC's Repertory Ensemble and performed throughout the MD-PA area from a young age through High School. 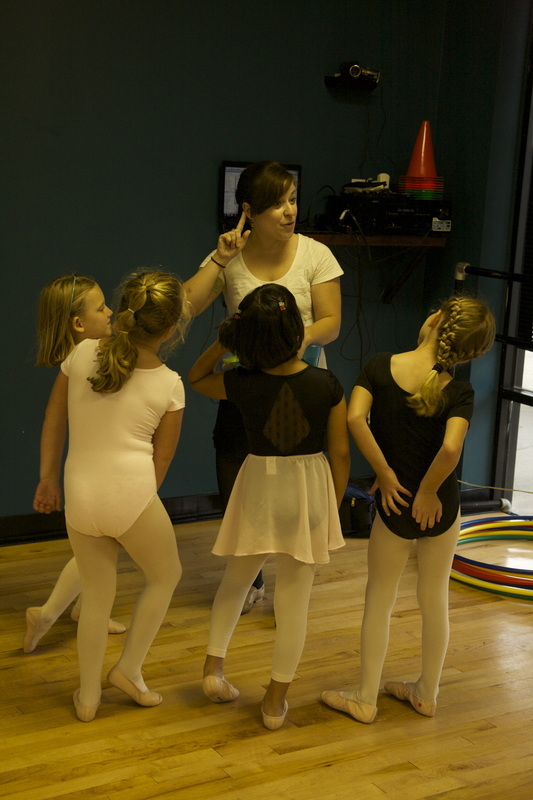 She also performed as a founding member of the Susquehanna Youth Ballet in Pennsylvania. 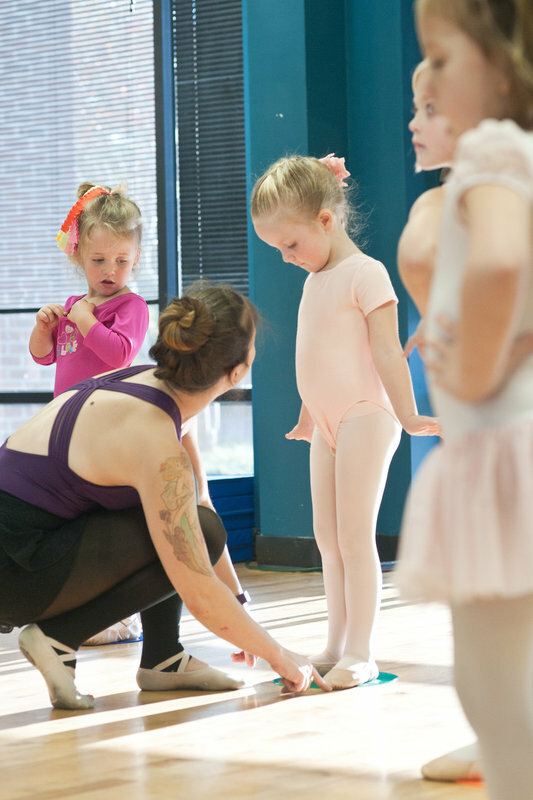 At EMC Casey received an early introduction to teaching, which sparked a lifelong passion. 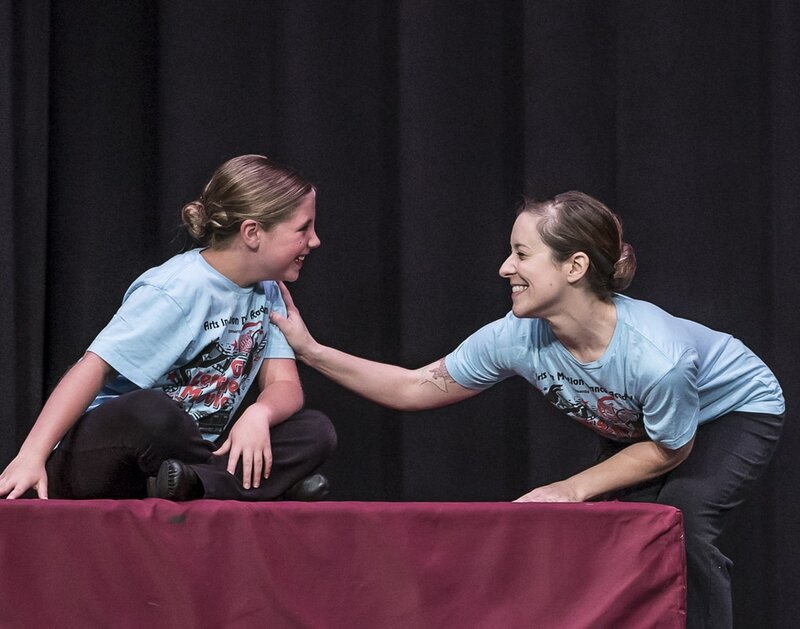 Casey went through a teacher training program at EMC, which has grown to be one of the most successful dance studios in the country, now located in New Freedom, PA. She takes her inspiration as an instructor from her incredible teachers at EMC. 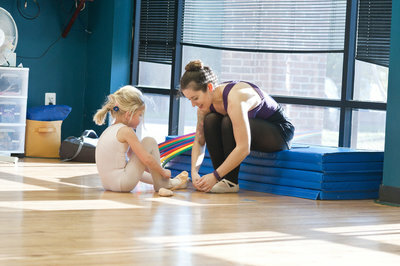 Casey graduated from Virginia Commonwealth University with a BFA in Dance & Choreography in 2009. 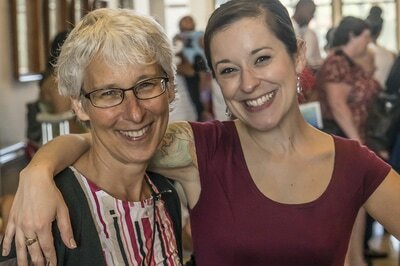 During her time at VCU she trained under faculty James Frazier, Scott Putman, Martha Curtis, Melanie Richards, and Judy Steel, and also had the wonderful opportunity to study with esteemed guest artists Heidi Weiss, Miguel Gutierrez, Daniel Gwirtzman, and Jawole Willa Jo Zollar, among others. 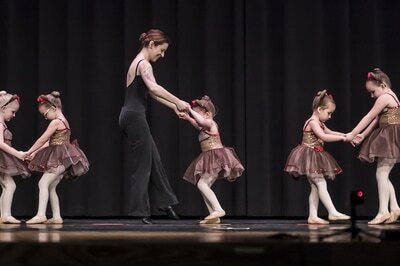 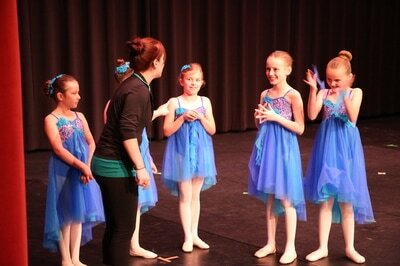 On stage she danced for countless fellow students and also presented her own work in numerous concerts and showings. 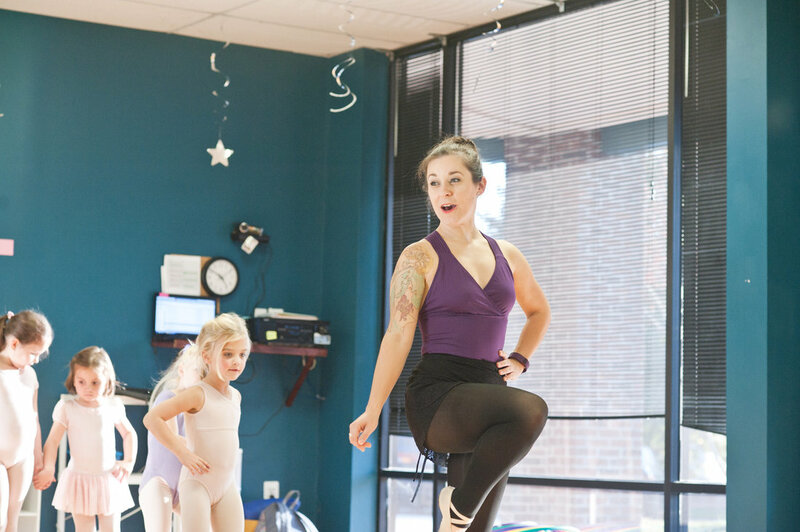 As a student in VCU's Pre-Physical Therapy program, Casey took courses in anatomy, physiology, and kinesiology, and incorporates this scientific understanding of the human body into her teaching and choreography. Since moving to Richmond in 2005 Casey has danced professionally with Dim Sum Dance, Starr Foster Dance Project, Mayzoul Richmond Chapter, AVDance, and rva dance collective. 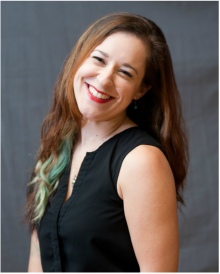 Casey has also worked extensively behind the scenes as a stage technician, from operating light and sound boards to fly rail and taking on the position of Assistant Stage Manager. 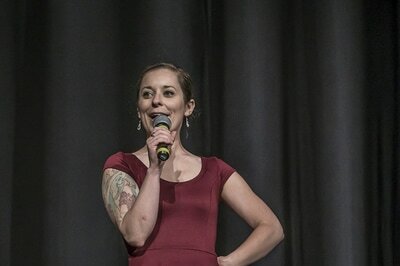 In 2009 she was awarded a full scholarship to the American Dance Festival in Durham, NC as a Stagecraft Apprentice, where she worked backstage for such notable companies as Mark Morris, Pilobolus, Shen Wei Dance Arts, Paul Taylor, and designed lighting for Gerri Houlihan. 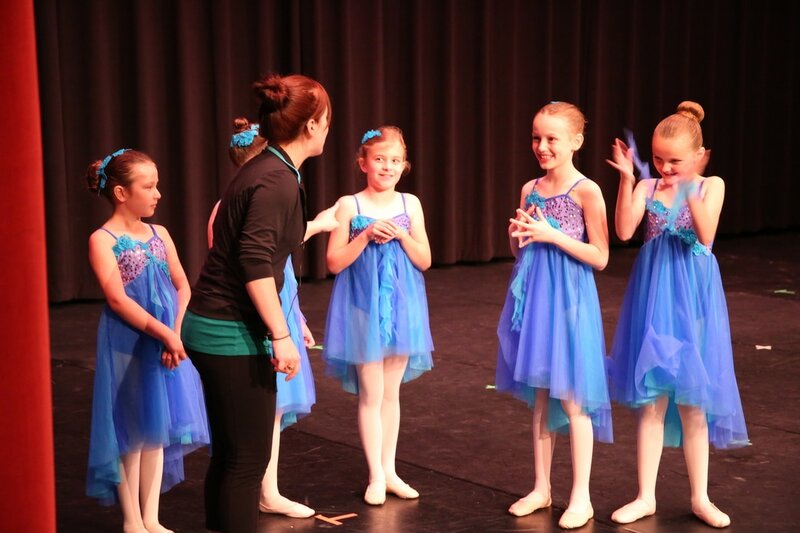 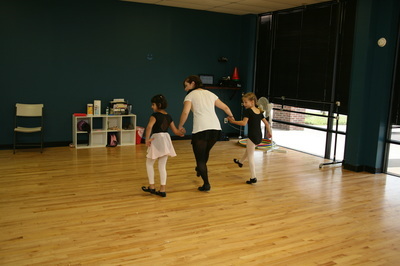 Casey is the Owner and Artistic Director of Arts in Motion Dance Academy where she shares the joy of dance with the next generation of performers. 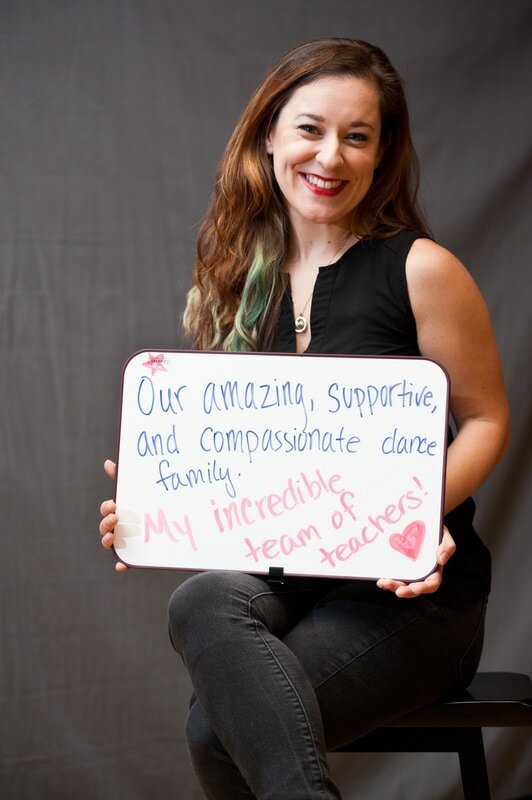 She feels extremely blessed to be able to pass on the benefits of this amazing art form to her students. When she's not at the studio, you can find Miss Casey at home with her cat Henry, visiting family in Baltimore, going to dance concerts in Richmond and DC, taking classes herself, and going on outdoors adventures with friends. 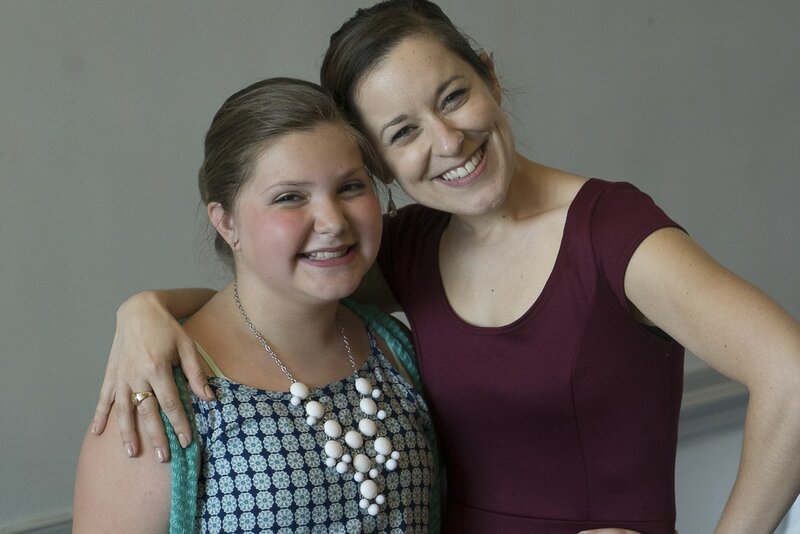 What Miss Casey loves most about AIM.